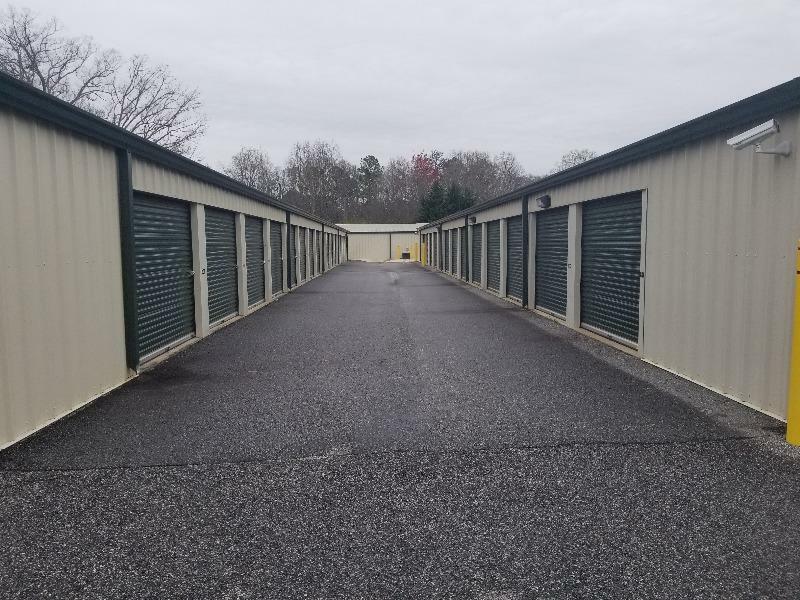 When you could use additional off-site Self-Storage Center for your personal or business property, Murrayville Self Storage is the first and only name that should come to mind. 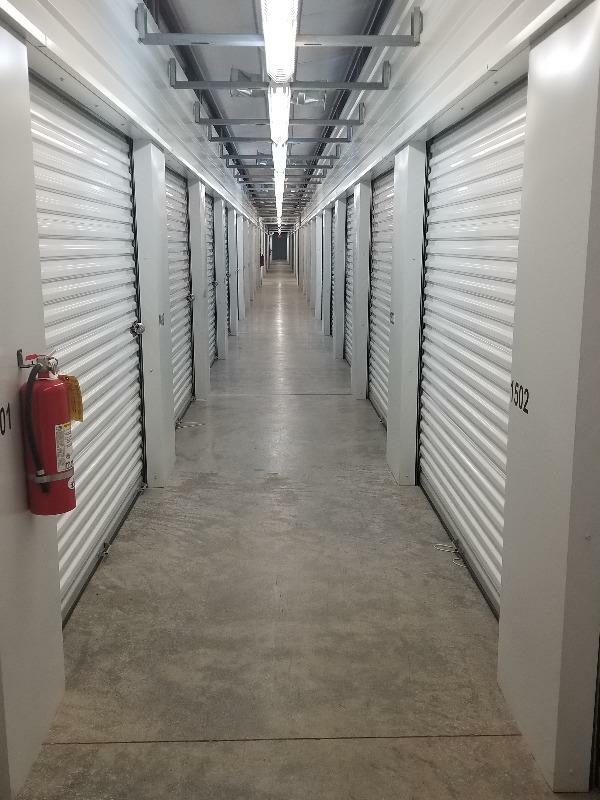 Our personnel has a great reputation for furnishing excellent customer care, and we look forward to serving as your self-storage team of choice here in Gainesville, GA.
You don’t have to look outside of Murrayville, GA, to find extra Self-Storage Center when Murrayville Self Storage is here and just a phone call away. Contact us today to request an appointment to visit our facility to meet one-on-one with a member of our friendly, professional crew right away. I absolutely love April and Murrayville Self Storage! April always has a smile on her face and is ready and willing to help in any way possible. April has been extremely helpful with my account. For friendly, honest and reliable customer service, I strongly recommend Murrayville Self Storage with all your storange needs!! April is very knowledgeable and friendly! It's always a pleasure to do business with her. I recommend Murrayville Self Storage to everyone.